We are a small-town dealership that is committed to providing a family-like friendly atmosphere and a personalized purchase experience. Looking for exciting new trucks for sale near Harrow? Take the beautiful drive along the shores of Lake Earie to our dealership located at 170 Oak Street West, in Leamington. Our small-town dealership embraces modern technology as well as the family-oriented business values of your grandparents' generation. 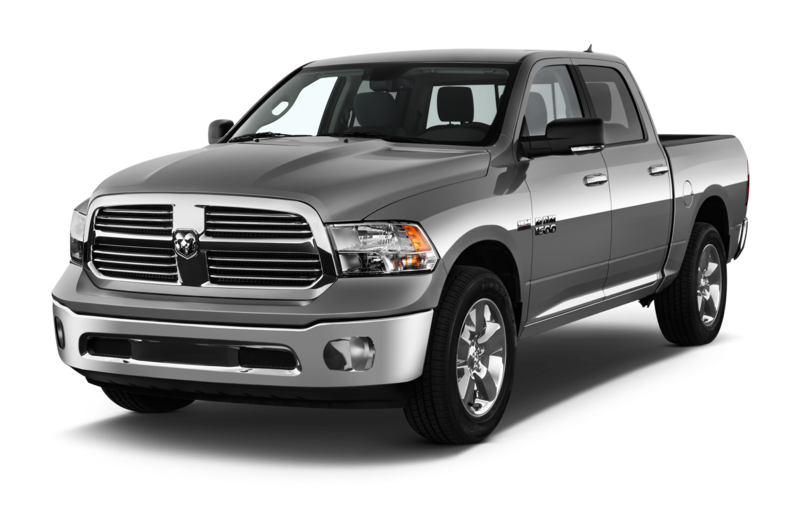 We have a great selection of new and used trucks for a price that's hard to beat! Our business values are based on three pillars: integrity, transparency, and providing a personalized customer experience. 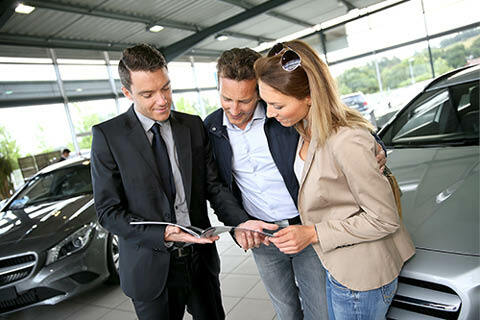 Join us and experience a dealership that rewards you with a team of automotive experts who are here to support you throughout your vehicle ownership experience. We have a great selection of trucks for sale to choose from, but if for some reason we don't currently have the vehicle you're after in stock at our dealership near Harrow, we will order it for you. Simply use our CarFinder application online and place an order for what you're looking for. We will order it for you and inform you when it arrives. 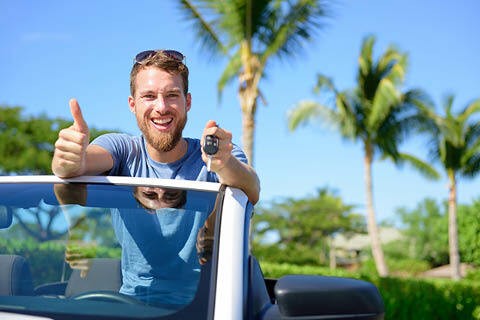 Many of our used trucks come with a CarProof vehicle history report, so you can gain a comprehensive picture of your prospective vehicle's past. That's just another way we demonstrate our commitment to transparency and honesty in everything we do! If you're looking for a great price on a wide selection of trucks for sale near Harrow, you can begin by browsing our inventory online. You can use the filters to narrow your search to save time! Once you have an idea what you'd like, give us a call, or simply drop buy our dealership and take it for a test drive! Our knowledgeable and friendly product specialists will be able to help you get behind the wheel of a new truck that you're excited to own in no time! Go on our website and fill out our quick pre-approval form! It's a quick and easy way to get one step closer to owning your own truck! We also have our own in-house finance team near Harrow, so if you'd like to speak with one of our finance specialists about financing or receiving a loan on one of the models we have for sale, then feel free to give us a call and book an appointment! Our people are what make our dealership stand out among the rest. 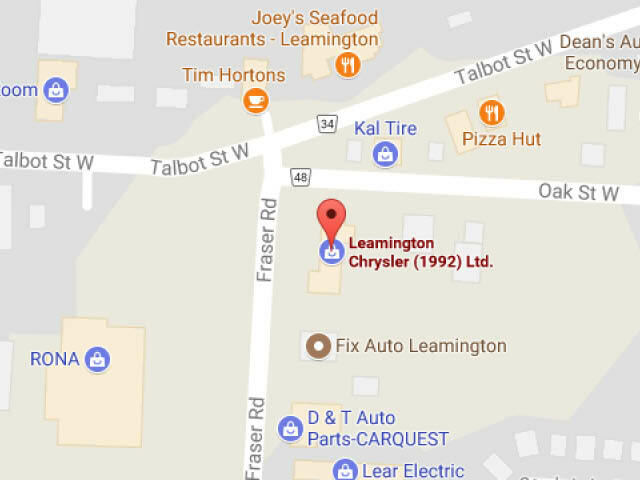 Everyone at Leamington Chrysler genuinely cares about helping you find the perfect vehicle to meet your needs. We never use any sales pressure because it's our goal for you to be 100% satisfied with your purchase after all! We are here to support you through the purchase, financing, service, and auto-related advice anytime! Great Prices for Even Better Trucks for Sale near Harrow! We set fair and affordable prices for our vehicles because we think that you should have access to reliable and affordable transportation. Having a vehicle is an important part of your work and life. 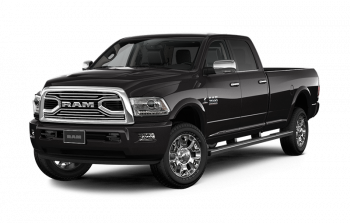 We also offer frequent vehicle specials, so make sure to check our website often so you don't miss out on a fantastic low price for the truck of your dreams! 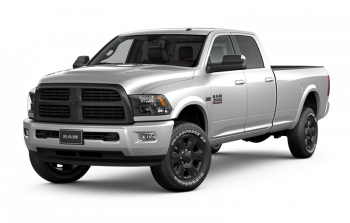 Visit us for your Next Truck Purchase! If you're looking for a new (or new-to-you) truck, why not take the short drive to Leamington and find out how we can help you get behind the wheel of the pickup of your dreams? Our values-driven dealership is here to support you in all of your automotive needs, from the purchase, to financing, to servicing and advice.